In a promo for this weekend’s episode of “Saturday Night Live,” the comedian squeezed in a self-deprecating reference to his aborted marriage plans with Ariana Grande. But this time, the night’s musical guest, Maggie Rogers, was the subject of his impulsive affection. “0 for 3,” he sighed at her rejection. The joke didn’t escape the notice of Ariana, who penned a series of now-deleted subtweets hours after the video was posted. “For somebody who claims to hate relevancy u sure love clinging to it huh,” she wrote, likely alluding to her famously social media-avoidant ex. 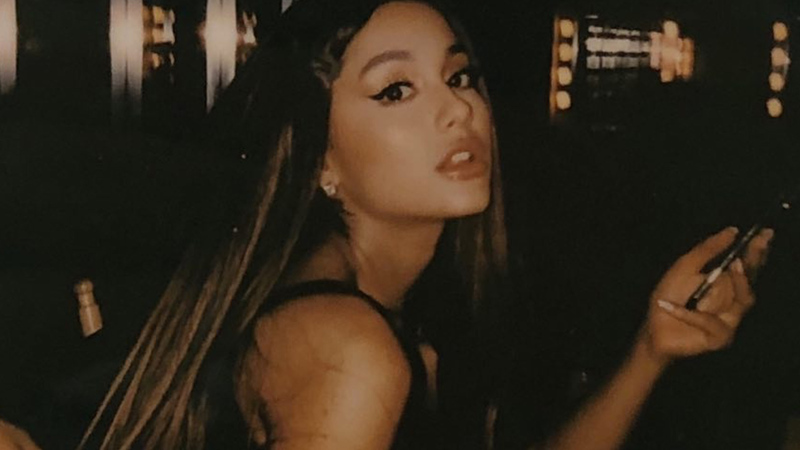 To make the intended target of her shade even more obvious, Ariana retweeted a fan’s snarky reaction to the “SNL” promo. “Tag yourself I’m Maggie,” the Arianator meme-d. The “Dangerous Woman” singer then shared the fan’s quip with a simple period, a reminder that she could certainly see herself in Maggie’s shoes. WATCH: Did Ariana Grande Fire Manager Scooter Braun Over A ‘S**tty’ Boyfriend? Soon after, Ariana wrapped up her Twitter spree, admitting that she’d need to reel back the sass in the future. 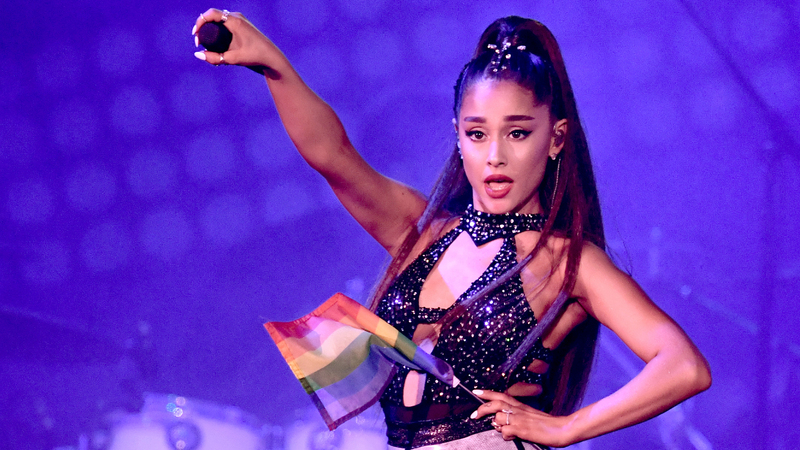 While Ari seems to be stepping away from the drama for now, the pop star’s fans seemed excited that her claws had come out post-split. “Ariana Grande is finally coming for Pete and his mediocre jokes!!!! !” one zinged.